Netflix has bought the rights to stream all seven series of the acclaimed TV show Mad Men, in a deal reported to be worth $90 million. It will pay close to $1 million per episode to show the 91-part series, after signing a deal with producer Lionsgate. 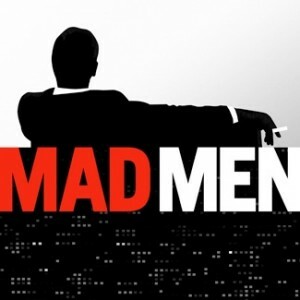 Under terms of the the deal, Netflix viewers will be able to stream the first four series of Mad Men in July. The remaining three series, which are yet to be produced but are to be made under a deal signed last week with Mad Men creator Matthew Weiner, will be available to stream once they have aired on US cable channel AMC. Netflix, which has more than 20 million subscribers in the US, has stepped up its offering of films and TV shows in recent months. Shares in Netflix rose 2 per cent on news of the deal.